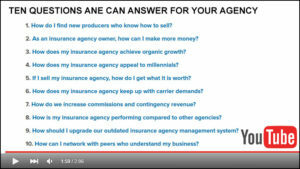 ANE - Agency Network Exchange | Your hometown insurance agency solution. Maintain 100% ownership of your agency and book of business. Gain the scale to increase contingent income and access broader markets. Write more business with direct access to national and regional carriers. You use only the carriers that make sense for growing your agency. contingent and commission revenue levels. Independent agencies that want to remain truly independent, need the scale, support, access to broader markets and increased contingency revenue. ANE provides just that. Here’s How.